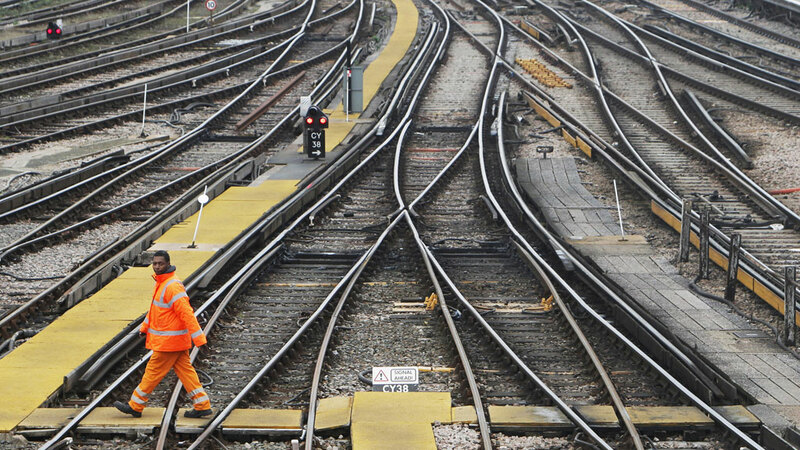 As many as six to eight cable thefts take place on the railways every day, MPs heard today. The crime is costing the UK economy around £16 million to £20 million and deterring around half a million passengers a year from using the railways. Thieves sometimes target periods when signals are being replaced, when it was ‘almost like providing sweets in a sweetshop’ Network Rail’s operational services director Dyan Crowther told the House of Commons Transport Committee. The issue is costing the UK economy around £16 million to £20 million a year, MPs heard today. Arrests have been made within Network Rail. 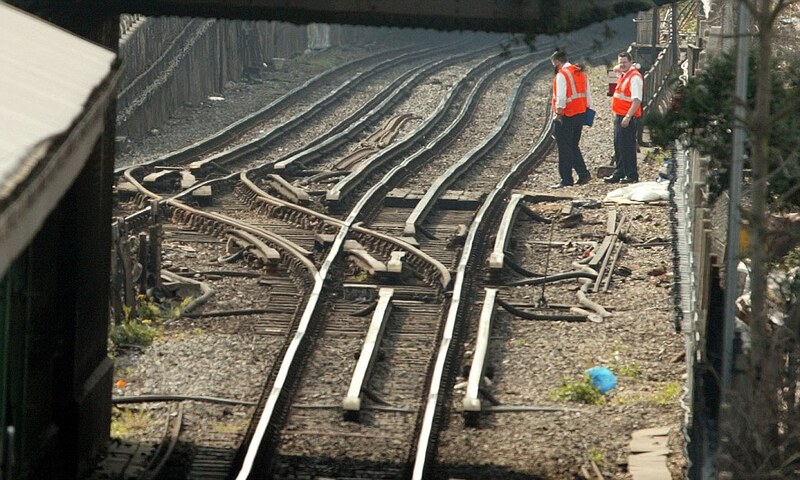 Cable thieves are suspected of causing long delays on a main rail line into London on Tuesday morning. Network Rail admits track-side cable theft has reached epidemic proportions, with up to five daily attacks in the North East of England alone. North of England reporter Morland Sanders investigates.